ArtCarved has a commitment to beautiful design, and a tradition of handcrafted quality and artisanship. 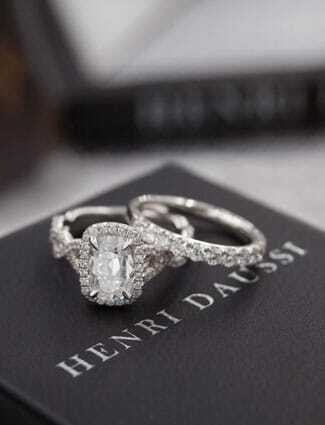 Nothing says forever like an eternal circle of a wedding band. Since 1850, ArtCarved has maintained a legacy of providing finely crafted and stylish wedding jewelry. 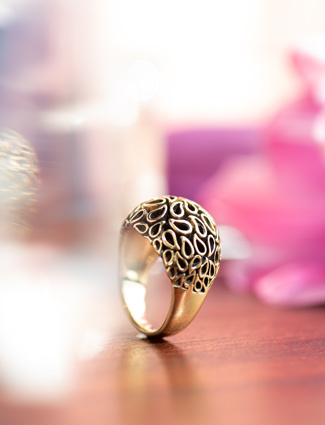 Founded as a manufacturer of engagement rings and wedding bands, ArtCarved has remained a strong influence with its innovative designs and exceptional quality. 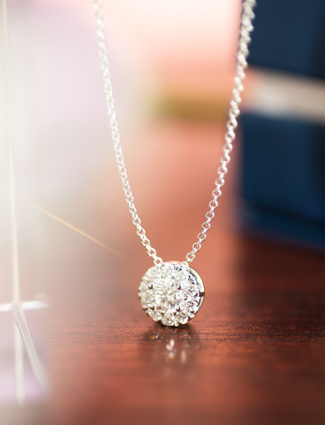 To this day, ArtCarved is the most recognized brand of bridal jewelry in America. Every ArtCarved ring is handcrafted. Ensuring exact standards of design detail and quality, each ring reflects workmanship to the highest quality specification in the industry. ArtCarved wedding bands are not just beautiful, but are also engineered with comfort fit precision. ArtCarved understands that these are the rings you have chosen for a lifetime. ArtCarved wedding bands are created in many choices of metals including gold, tungsten carbide, titanium, and palladium. Palladium is growing in popularity with bridal designers because it is pure and hypoallergenic, yet significantly less expensive than its platinum sister. 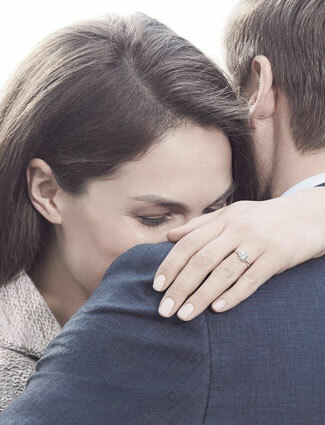 This broad selection ensures that couples can choose rings that reflect not only their enduring love and commitment, but also their personalities and spirit.